Have you ever visited a foreign country where you didn’t speak or understand the language? If so, you probably found that your attempts at communicating with the locals didn’t always end up with the results you had hoped for. You may have, for example, been served a totally different meal than you had ordered just because you and the waiter spoke two different languages. Now, imagine being in a relationship where both parties have no idea they are speaking different languages, but think they are communicating clearly with one another. It would be very easy to misunderstand what the other party is trying to say and would — more than likely — be a very frustrating and difficult relationship to sustain. Sadly, many of us are in exactly such a relationship. It may be a marriage, a friendship or even a professional connection, but it is a situation where you and the other person are just not connecting and not communicating in a way that deepens the bond or allows you to work together effectively. The good news is you can change the dynamics of your relationships expanding your love, respect and appreciation for those in your life. 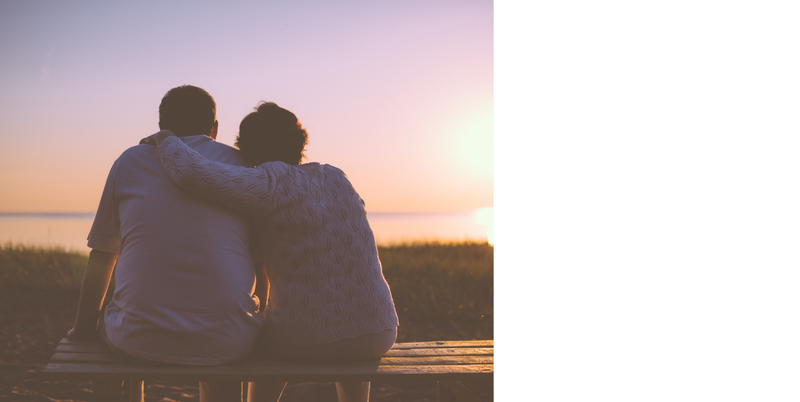 According to Gary Chapman’s best seller, “The Five Love Languages: How to Express Heartfelt Commitment to Your Mate,” each person has a particular “language” they use to express affection, caring, love and respect for another party. Problems arise when each party in a relationship are unable to recognize the other’s love language. So, while each party may be expressing love in their own unique way, the other party doesn’t recognize the language being used and, thus, feels unloved or unappreciated. There are ways we can grow our relationships with others, building on our love, respect and appreciation for those in our lives. In our day-to-day interaction with others we will often express love to them in a manner we understand. For example, if your language of love is “Acts of Service,” you might do your spouse’s laundry, iron their shirt, or cook them a special dinner. But if their language of love is “Quality Time,” they would much rather prefer you turn off all distractions sit down and talk to them. In such instances someone who prefers “Quality Time” may not even recognize your “Acts of Service” as gestures of your love for them. 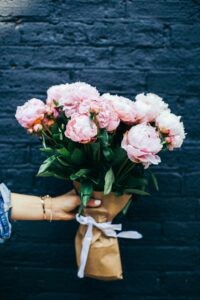 Or perhaps your language of love is “Receiving Gifts”, so the thought of your loved one surprising you with a flower they picked from a garden or a piece of jewelry brings a smile to your face. While both gestures appear thoughtful, your significant other’s language of love could be “Physical Touch” and all they really need is a hug from you. But in order to make changes, you need to become more self-aware and mindful of what is going on in your relationships so that you can learn what your own personal love language is. According to Chapman, ask yourself, “What have I most often requested from the those in my life?” Whatever you have most requested is probably in keeping with your primary love language. You can also practice mindfulness in your relationships with others. By bringing your full attention with an attitude of curiosity and care toward important people in your life you can discover their love languages. By attentively listening and paying attention to the ways others offer you love, you may even appreciate their gestures in a deeper way. Through understanding the greater intention of love and connection, you might discover others have been showering you with love all along. The love is simply lost in translation as they are showering you with love and affection in a language you do not yet understand. It can also be very enlightening to see your relationships when translated into another’s language of love. For example, you might finally understand why something that seemed so insignificant to you, such as turning on the TV during dinner, upset your spouse. It wasn’t the simple act of turning on the TV that upset your partner — Instead, it was a lack of understanding of their desire for ‘Quality Time’ with you. Practicing mindfulness can transform relationships, helping them become more connected and satisfying. With practice and an open heart, you can become more fluent to understanding and appreciating the love language of others. Becoming fluent in love can help deepen relationships, mend communication concerns and open your eyes to a new form of connection. We invite you to explore eM Life where you have access to on-demand content, expert teachers and a community of support to help you make simple changes to enhance the relationships in your life. Enjoyed this article? Read more.